The Powerball jackpot is $550 million, close to its record high. The top two all-time jackpots ($656 million from a Mega Millions jackpot and $587.5 million from a Powerball jackpot) came in 2012. 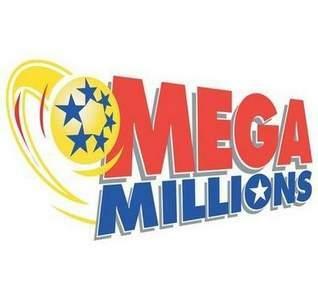 The Mega Millions drawing takes place Friday evening. 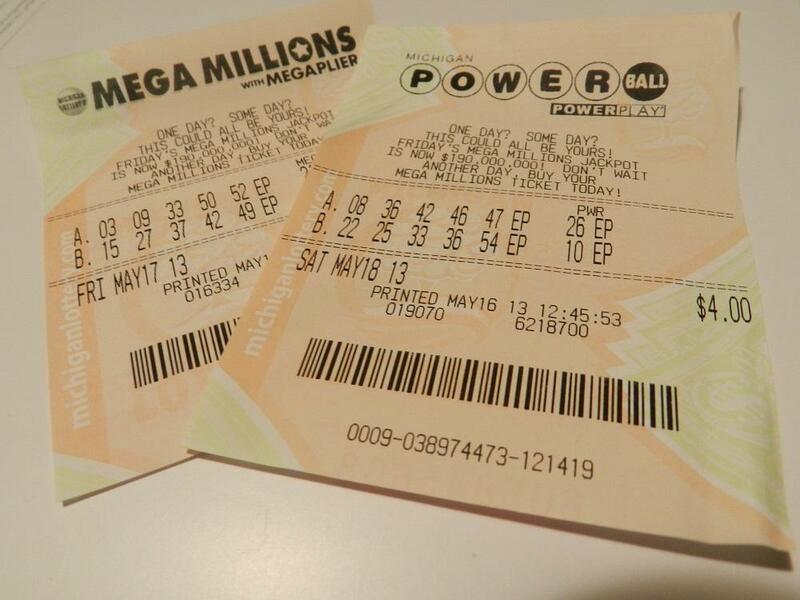 Powerball players will have to wait for Saturday to see if they’re a big winner. 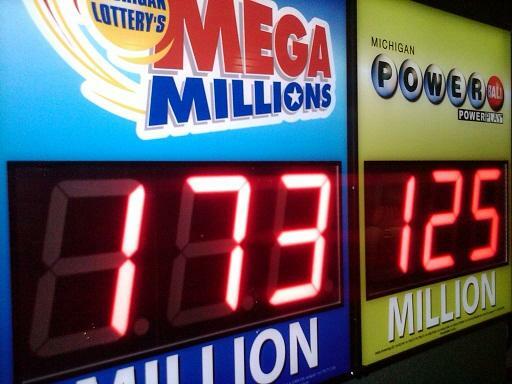 Proceeds from the Michigan Lottery’s cut of Mega Millions and Powerball ticket sales goes to the state School Aid Fund. Who’s betting on an online lottery system? How would you like to buy lottery tickets online? Governor Rick Snyder bets you would. His administration is asking for more than $3 million to launch an online lottery system called iLottery, where buyers could purchase tickets right from their computers. But the plan has foes in both the state House and Senate, who are maneuvering to block online lottery gaming. 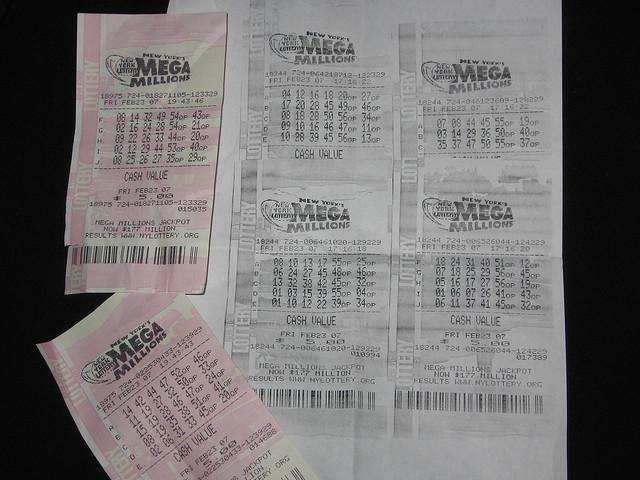 Dave Eggert, the Lansing reporter for the Associated Press, fills us in on the ongoing battle for digital lottery.